One more dosti in Bollywood has gone kaput, at least temporarily. 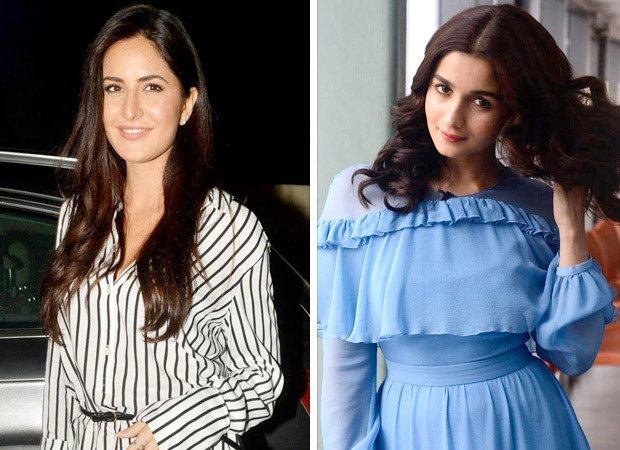 Katrina Kaif and Alia Bhatt were gym buddies and a lot more. Common friends say the two female actors shared a genuine camaraderie. Still raw and hurting over the way she was treated in her relationship with Ranbir, Katrina according to her close associates is “surprised and hurt” by Alia’s sudden proximity. “Katrina knows exactly how it is going to end for Alia. She has been there, seen it all. But it’s not Katrina’s nature to poke her nose in other’s affairs. Besides anything that she would say in the way of a warning would sound like sour grapes to the outside world. So she’s just keeping quiet,” says a friend. Also Read: Alia Bhatt will NOT have a live-in, wants to get married and have kids!